Don't miss the latest happenings out of Horseshoe Resort, including new lifts, terrain expansions, weather, photo galleries, infographics and current events skiers and mountain travelers should know about. Stay up-to-date on Horseshoe Resort news and events by clicking on articles from the list below or page through to see coverage from the entire ski season. In this edition of “Snowiest Resort of the Week” we highlight the Northwest and Northeast, where up to 73 inches fell in just seven days. It's the last week of skiing and riding at Horseshoe Resort. Special lift ticket pricing and lodging deals are available. This weekend marks the return of Snowcross racing. Valentine's Weekend is just around the corner and Horseshoe Resort has lift and lodging packages for the romantically inclined. Horseshoe Resort, one of the top day-trip snowsports resorts in Ontario, will be ending its season pass sale in October. Some passes go up by $100. Horseshoe Resort is offering lift and lodging packages good through the holiday period, and one of them is perfect for those new to the sport or needing a brush up. 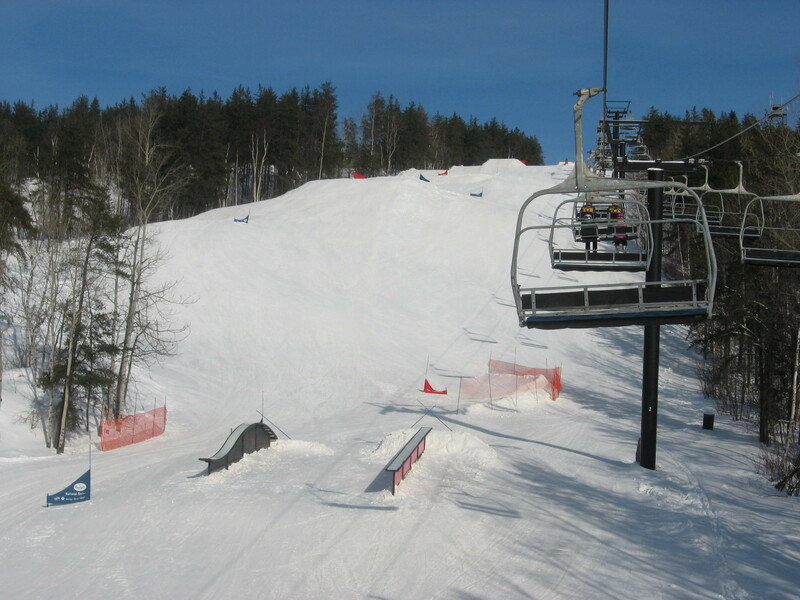 Horseshoe Resort, which typically offers one of the longest snow sports seasons in lower Ontario, is offering an attracive lift and lodging special over Easter. Horseshoe Resort, one of Ontario's most popular winter resorts, is offering some attractive lift and lodging specials that are good through the rest of the season. More snow fell on Ontario today though local forecasters predict a brief warming spate followed by chilling temperatures and then more snow.